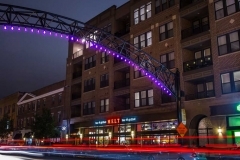 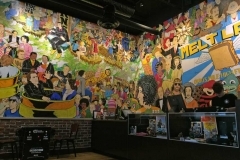 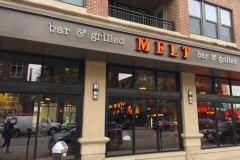 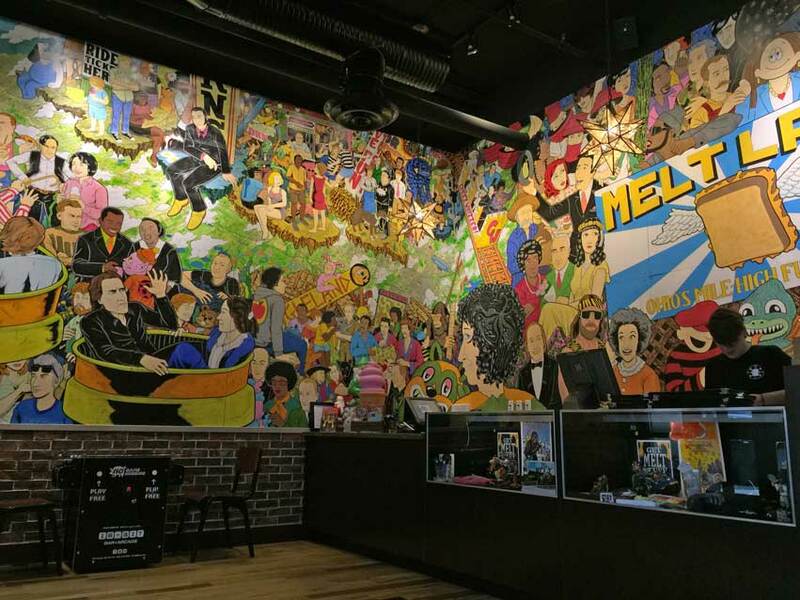 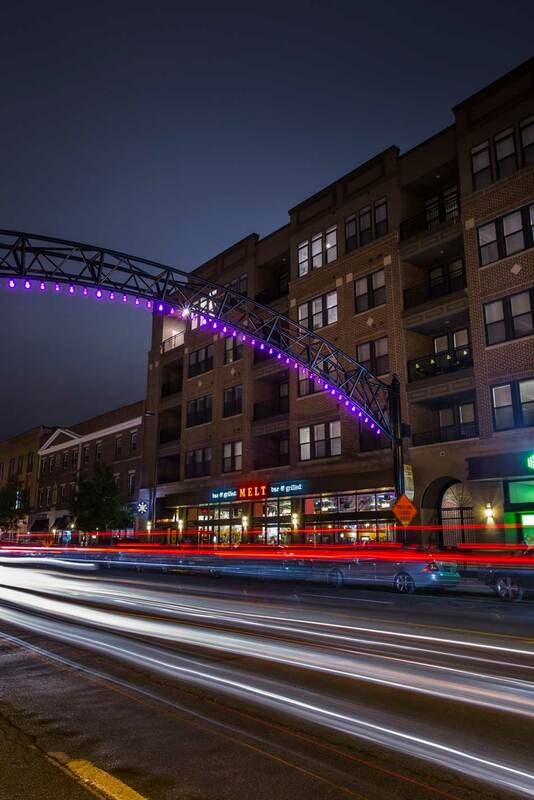 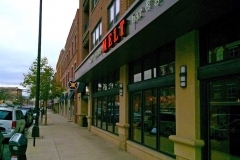 This Melt is in the eclectic and artsy Short North District of Columbus, Ohio, and opened in November 2013. 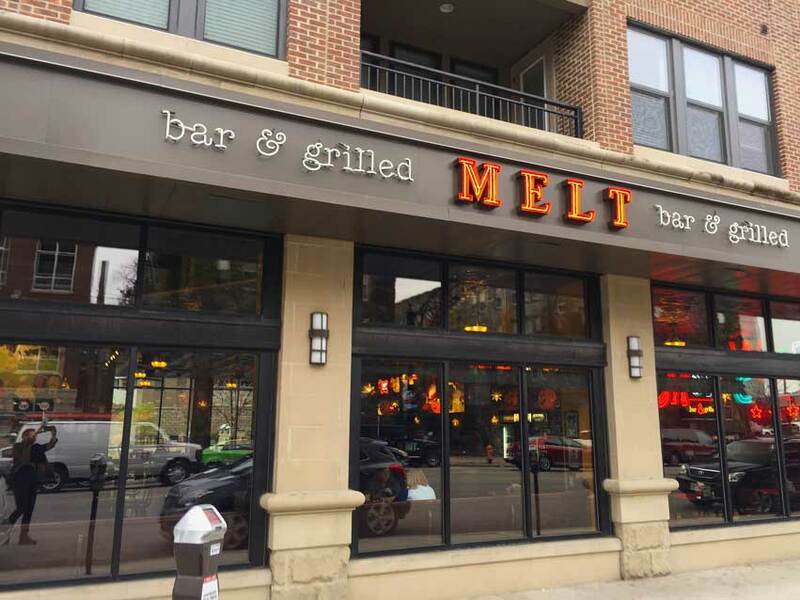 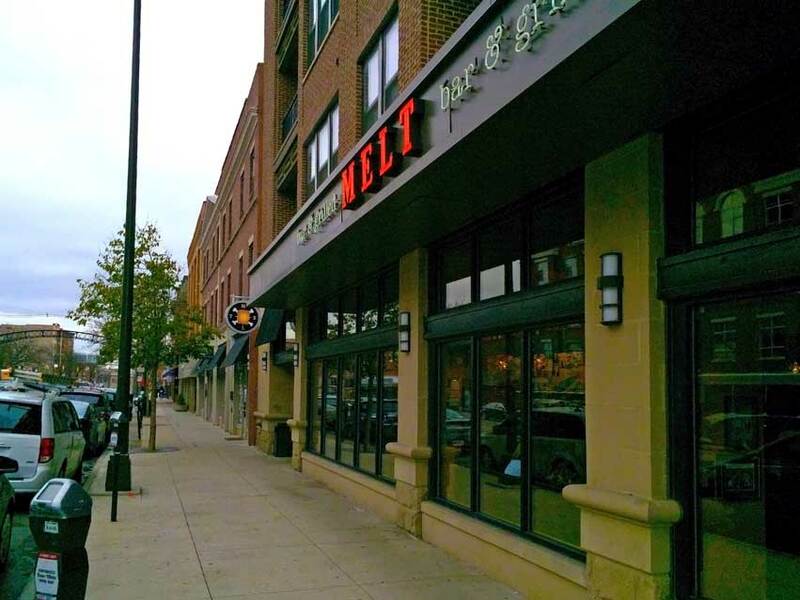 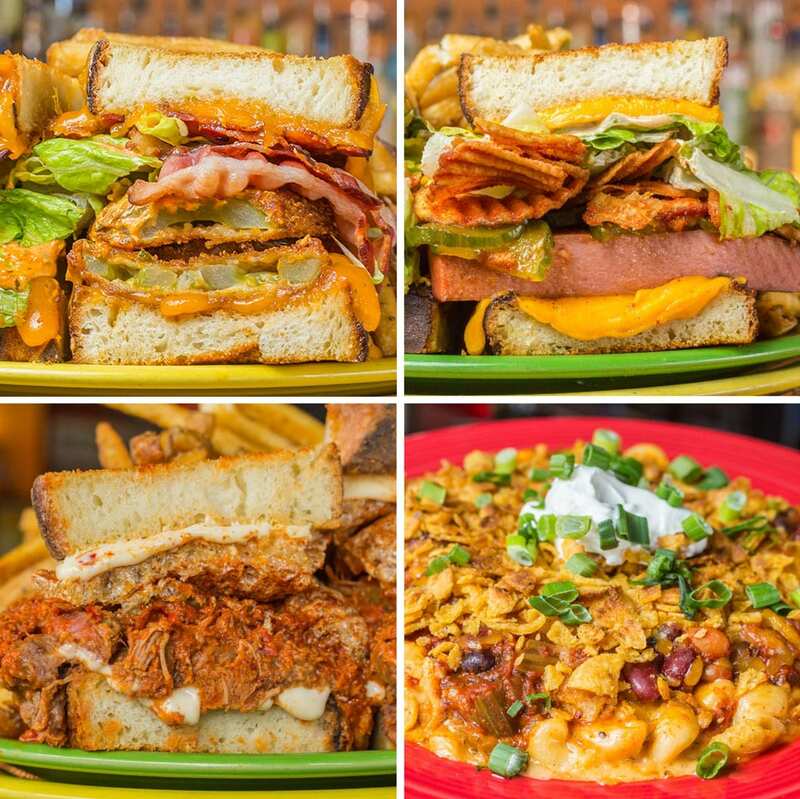 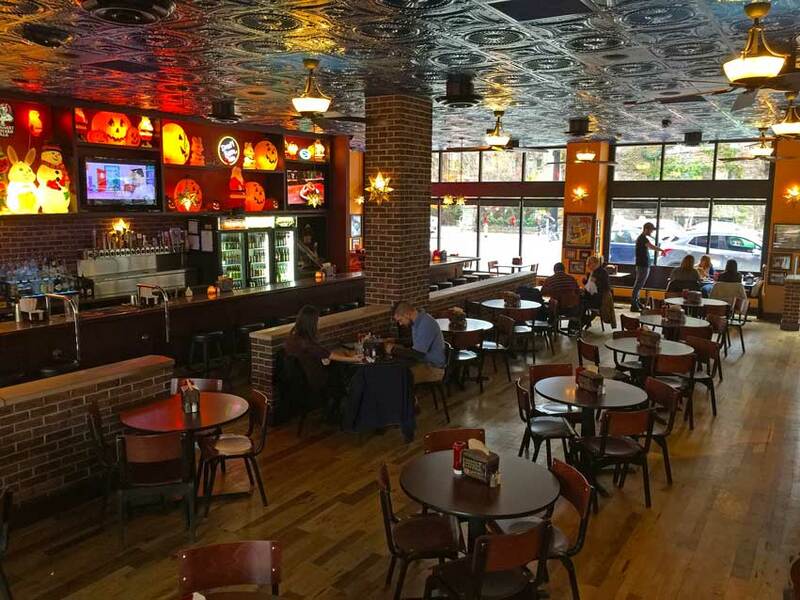 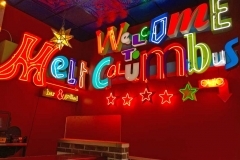 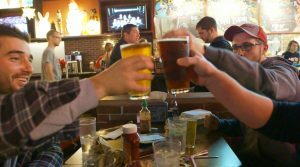 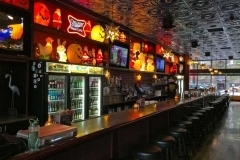 With seating for 140 guests (110 at tables and 30 at the bar), the 5,000-square-foot Columbus location has the same unique decor, award-winning menu and extensive beer list as the Greater Cleveland Melt locations. 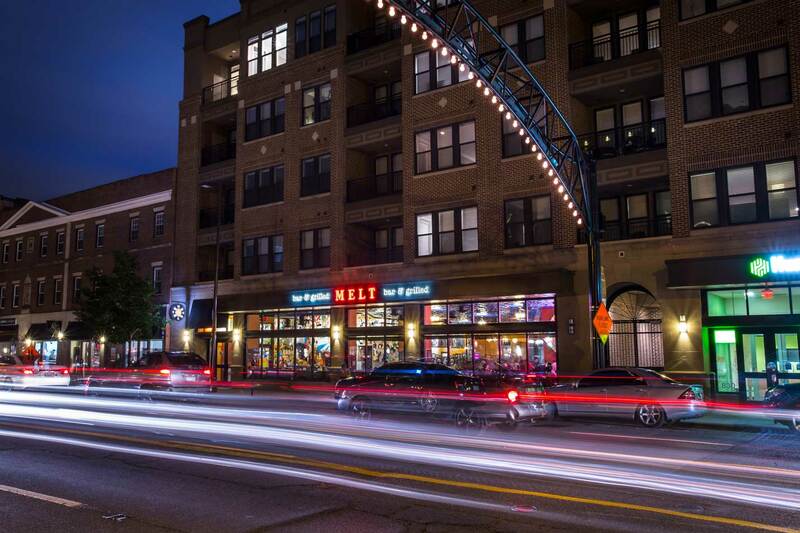 The new development includes two restaurants, retail spaces, four floors of luxury condominiums and a 240-car attached parking garage in the entertainment district and is the largest project in Columbus in the past four years. 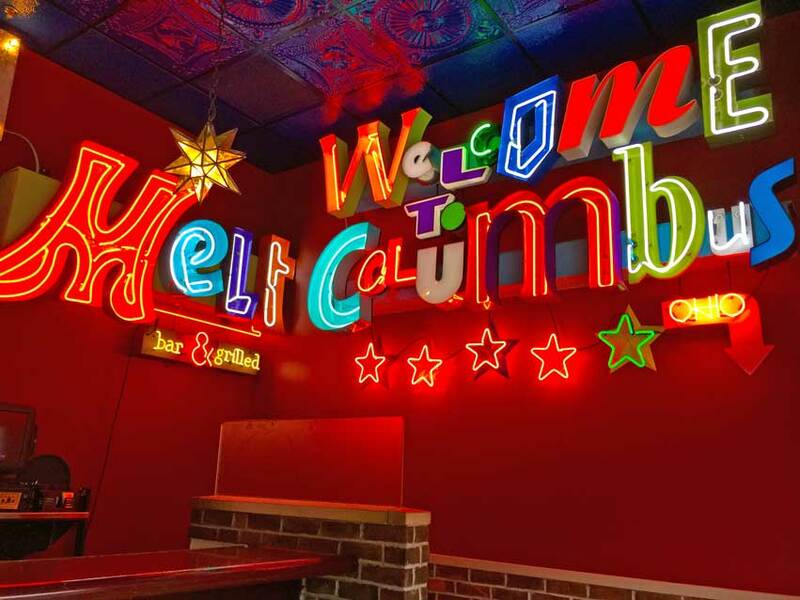 We have partnered with our friends at Arcade Super Awesome to create the ultimate pinball and arcade experience at our Columbus Short North location. 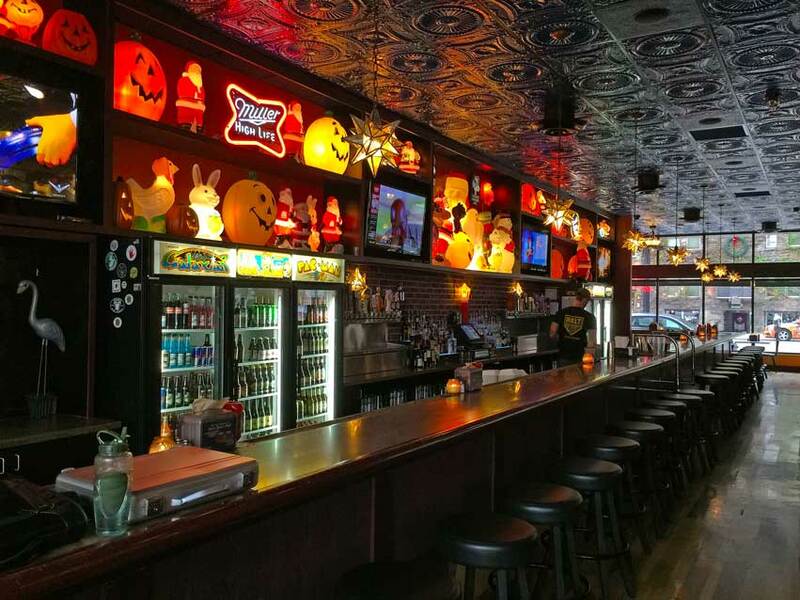 The waiting area has been transformed into a pinball and arcade paradise with 13 pinball machines and a rare Killer Queen arcade game. 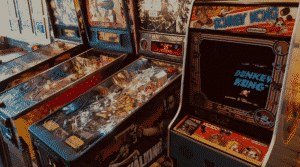 Then, Pinball League Super Awesome officially begins tournament play on January 3rd. 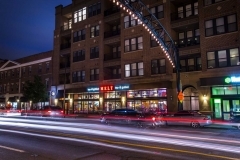 The league will take place every Thursday starting at 7pm. 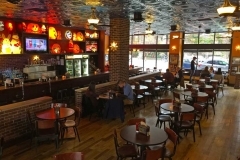 To give yourself an edge, all games are available for open play during all open hours, every day!